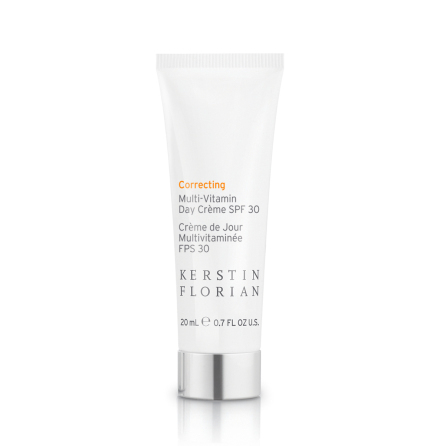 Correcting Multi-Vitamin Day Crème SPF 30 - now with all-natural sun protection! 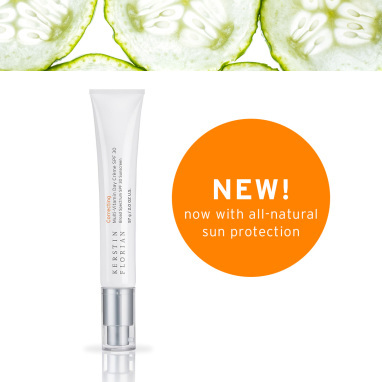 Nourish & protect skin naturally. 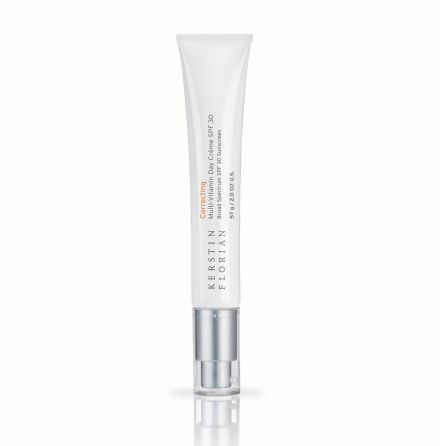 All with the signature nutrients, botanicals, feel & scent of the original.